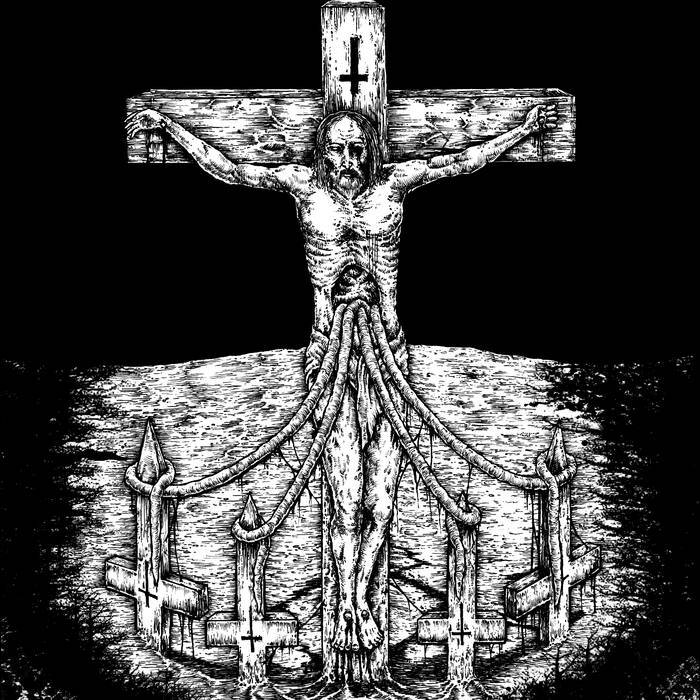 Christ Dismembered are an Australian black metal band and this is their debut album. 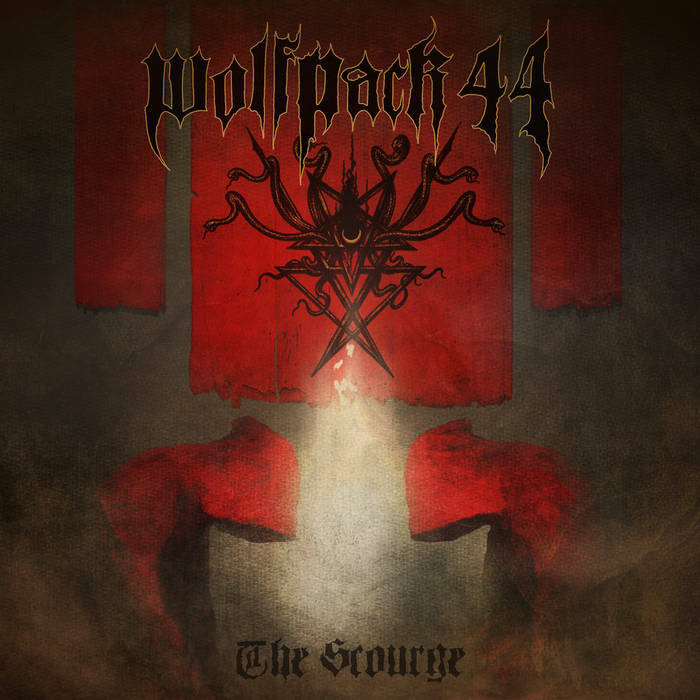 Wolfpack 44 are an industrial black metal band from the US. This is their début album. This is a side project between members of Kult of Azazel and The Electric Hellfire Club, featuring guests from such bands as The Electric Hellfire Club, (again), Demonic Christ, Dark Funeral and Coven. This is the sixth album from this Swedish black metal institution. With a new lineup, (including a new vocalist), this is the first Dark Funeral album in seven years, and it lands with the impact of a swinging broadsword. The Negation are a French Black Metal band and this is their second album. French Black Metal always has something interesting to add to the genre and there are a large amount of quality and interesting Black Metal bands that call France home. With this in mind, let’s have a look at The Negation. As becomes swiftly apparent, this is another gritty jewel in the French scene’s horned crown. The Negation play grim-ridden Black Metal that stylistically speaks of bands like Deathspell Omega and Funeral Mist, mixed with the more orthodox Black Metal delivery of someone like Dark Funeral and the raging hatred of a band like Anaal Nathrakh. Raging hatred is a good term for The Nagation; this is music that definitely rages and you can almost feel the heat come from the guitars. There’s an ugly brutality to this and the songs on Memento Mori are like dangerous slabs of spiked hatred-made-manifest. Occasionally breaking out from the band’s onslaught are dark melodies and even the odd solo. These fleeting attempts to escape the nihilistic vacuum that the band creates are quickly drawn back into the fold though and smothered with darkness, not to be seen again until the next brief escape attempt. Blackened screams that are seemingly filled with bile and disgust infest the music like malignant growths. This is not pretty Black Metal. This is raw, evil and devastating. It’s also a damn fine listen. French Black Metal wins again. 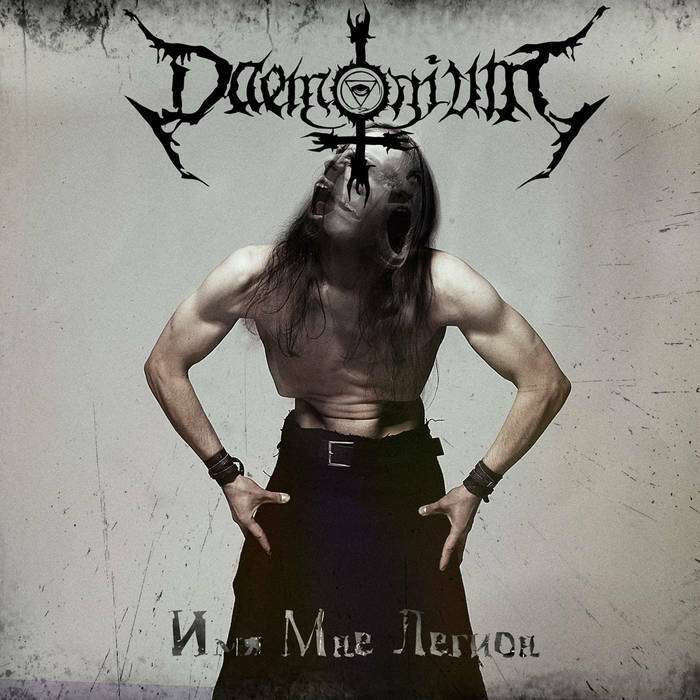 Daemonium are a Ukrainian Black Metal band and this is their début album. Here we have a release full of savage Black Metal with a distinct Scandinavian quality and lots of evil feelings. 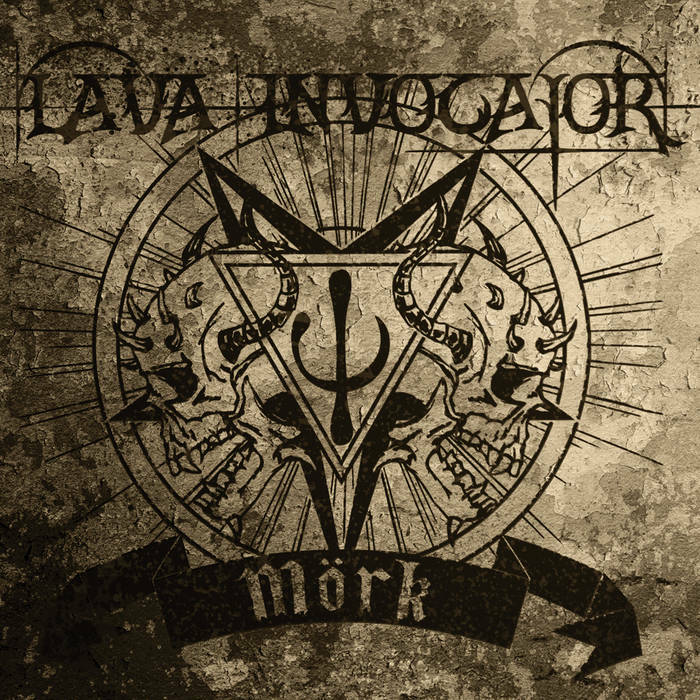 Evoking the spirit of bands like Marduk, Dark Funeral and Naglfar, as well as Dimmu Borgir and a taste of Emperor; Daemonium proceed to blast and pound their way through these songs like they really mean it. This is somewhat of a nostalgia-inducing release for me as it takes me back to the late 90s period of Black Metal. This is no bad thing really, as Имя Мне Легион is produced, performed and delivered with real passion and bile. The singer has a great, throaty rasp that is perfect for this style of music. He’s not adverse to going deeper too and his vocals never seem too far away from the action. This album is packed full to the brim with Blackened, frosty melodies and razorblade riffing. Subtle keybaords lurk in the background adding extra flavour and their contribution shouldn’t be discounted. I do enjoy this style of balls-to-the-wall occult Black Metal. The feeling of malevolent brutality and otherworldly sped-up hatred is a tough one to beat. The fact that it also comes wrapped up with an extra atmospheric element, thanks to the keyboards, is just a bonus. Although the style is an old one, Daemonium play their Black Metal with such enthusiasm that it’s hard to be dismissive; plus the fact that they genuinely seem to know what they’re doing means they have written a really enjoyable album. I’d definitely recommend this one for your further investigations. 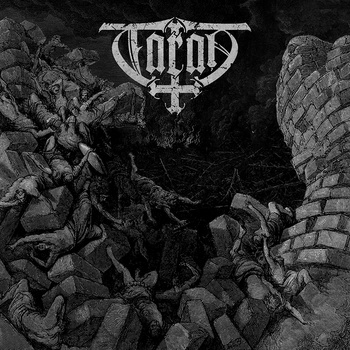 Taran are a Polish Black Metal band and this is their latest release. This is over 36 minutes of evil, hate-filled Black Metal. There are seven tracks of blisteringly fast/groovy Black Metal, as well as an intro, outro and an Immortal cover. This is the real deal. You’ve gotta love this kind of Black Metal. No frills, uncompromising and pure dark intent. The riffs are as Black as any and the sharpness of the assault will leave you reeling. Of course this style has been done to death, but when faced with a band playing music they obvious love so much it’s hard not to get swept along in their trails. Differentiating them from any number of other bands that merge the Darkthrone/Dark Funeral styles is the quality of the songs; Taran actually know how to write music that’s memorable. Some of the guitar melodies are even hummable. Taran have really given me a fix of raw, underground Black Metal and it feels pretty damn good. They may be all about the evil and darkness, but they’ve made me a happy bunny listening to this. As I said; you gotta love Black Metal. 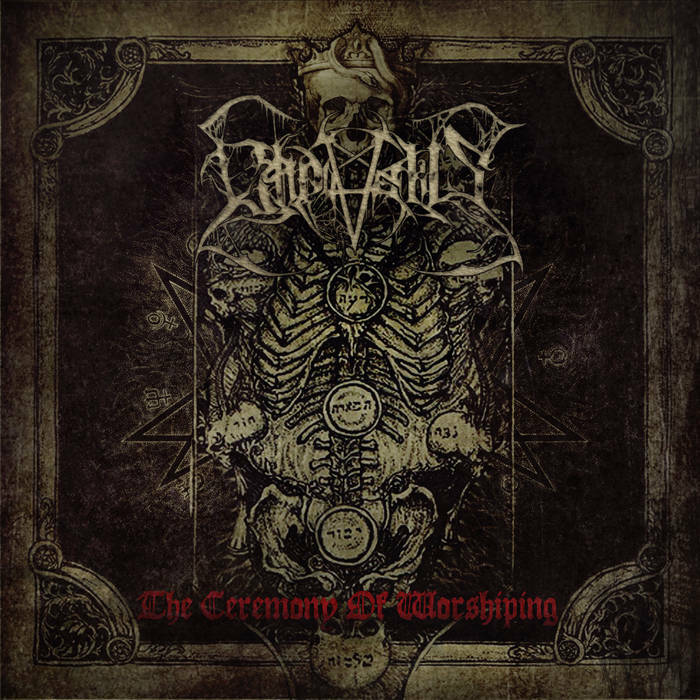 Ctulu are a Black Metal band from Germany and this is their third album. Ctulu play their Black Metal at speed and with much venom. Their sound is akin to the mid-90’s Swedish Black Metal style which is one that’s always been close to my heart. Think bands like Naglfar, Dissection, Dark Funeral, Marduk, etc. 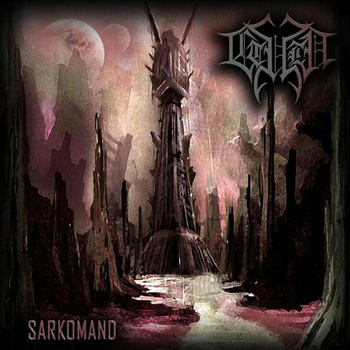 Sarkomand is not just a derivative though, it has its own personality swimming though the Blackened riffs. A highlight of this release for me is said riffs; Ctulu are strong writers when it comes to the dark melodies of the guitars. Note; this is not Melodic Black Metal, but rather Black Metal that has a lot of melody in it. It’s a subtle distinction to the uninformed but an important one. There’s nothing jolly or happy here; this is grim, dark Black Metal with melodies that will cut you to ribbons if you’re not careful. The vocals are raspy croaks befitting the style, although they also throw a few Mayhem-esque semi-clean/chants into the mix on occasion as well as some actual mournful singing – it all definitely adds to the listening experience. Cold Black Metal is always a good listen and Ctulu play it well. Their chilled delivery is served at the right temperature and this collection of tracks tastes just right to me. If you enjoy the second-wave sound then Ctulu are a band you should check out. They may be playing the style but they stand tall in their own right and Sarkomand exists on its own merits, of which there are many. Recommended for fans for frostbitten grimness everywhere. Quality stuff. 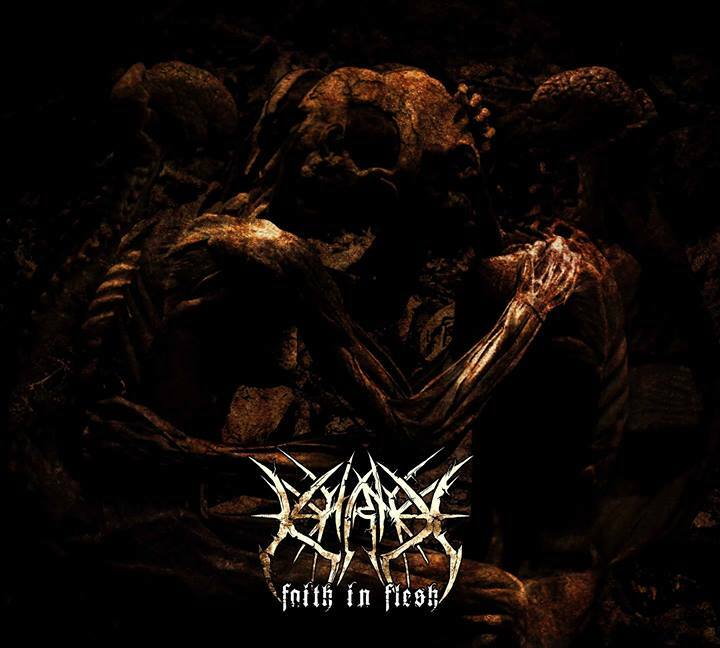 Karne are a Black Metal band from France. This is their début album. Karne play the kind of Black Metal that’s fast and aggressive. Blackened riffs and dark melodies tear out whilst scythe-like vocals scream from the dead of night. The singer has a voice like ragged silk and her performance is worthy of dark praises. The songs rage along effortlessly, propelled by melodic bile and vociferous emanations. It’s the kind of Black Metal that’s easy to like. The melodies and riffs seem to coast along as the band channel all of their collective hatred and grim determination into these dark musical expositions. 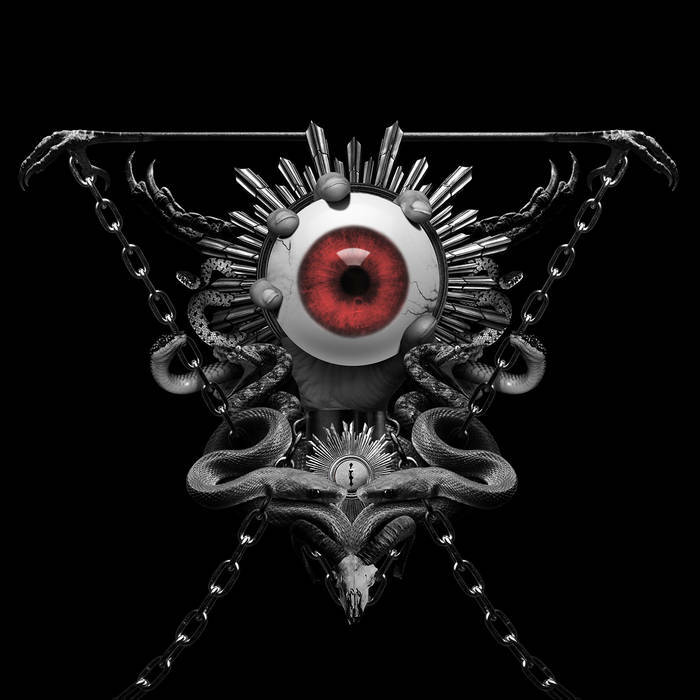 This is Black Metal for fans of Marduk, Immortal, Gorgoroth, Naglfar, Dark Funeral and the like. It’s well-written and very enjoyable. Faith in Flesh is mainly a high-speed affair, but they also know how to lock into a good groove when they need to. Karne also manage to foster the true Melodic Black Metal atmosphere and mood that the best of these kinds of bands manage. There is just the right combination in their sound of polish and evil, cult malevolence. For me, it works just right.